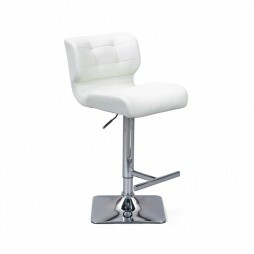 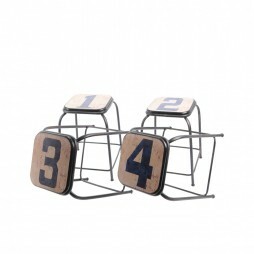 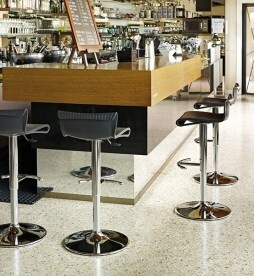 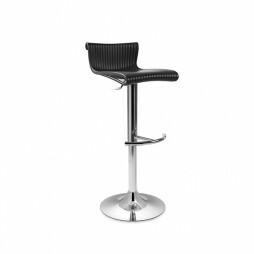 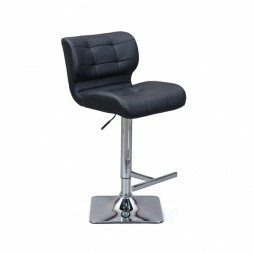 We offer a great selection of Bar Stools in various styles and colors and bar Tables for indoor and outdoor use. 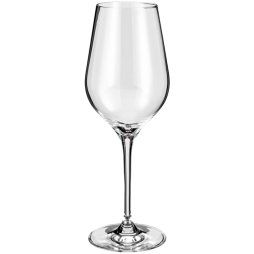 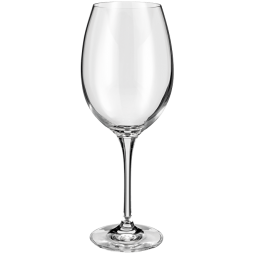 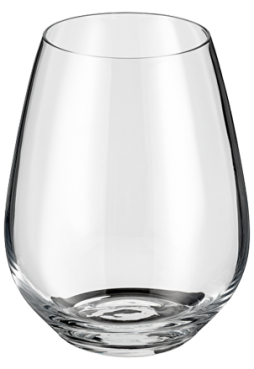 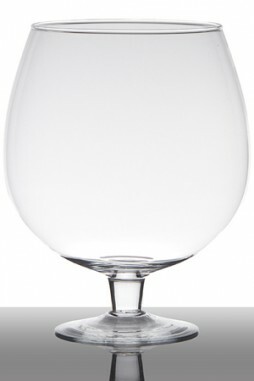 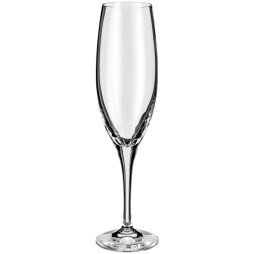 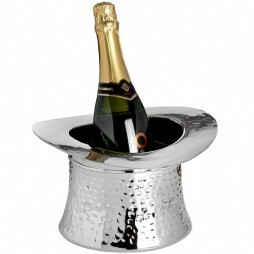 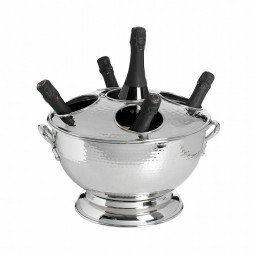 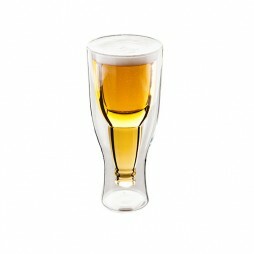 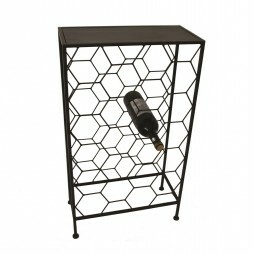 HomeTrends outlets in Malta offer a unique selection of bar accessories, a variety of décorative items for your bar and a large selection of wine glasses, alcohol glasses as well as wine and champagne buckets. 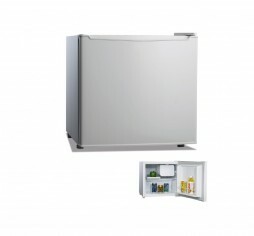 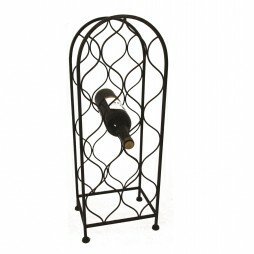 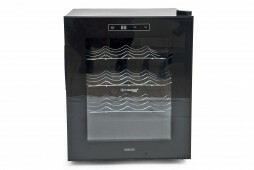 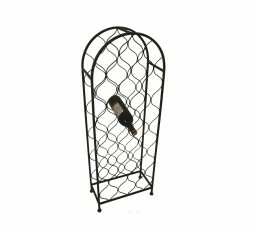 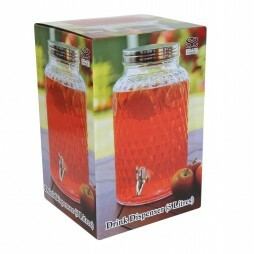 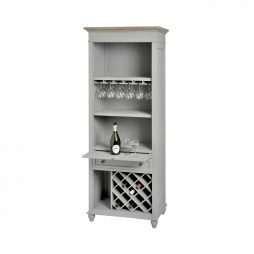 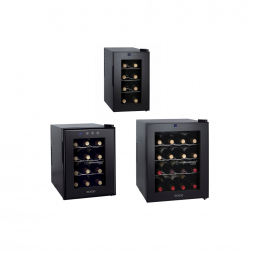 One can also find alcohol cabinets, wine racks as well as wine openers, wine chillers, glass coasters and more.